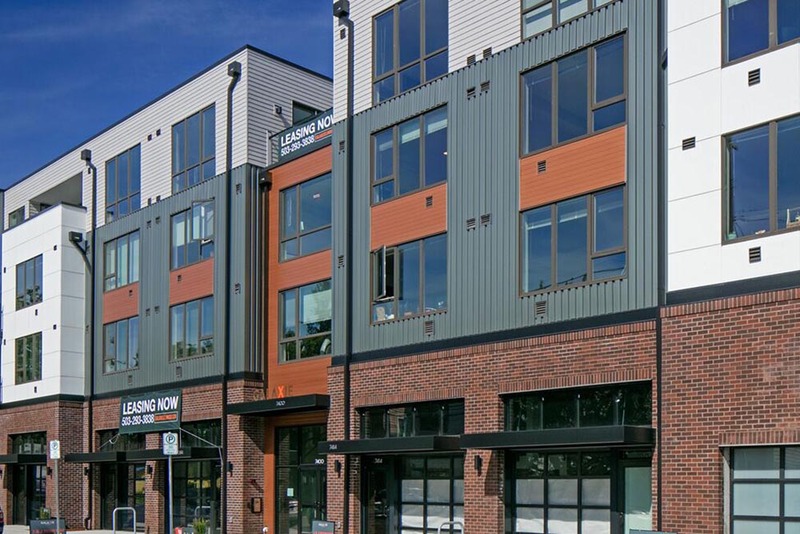 The Galaxie at Sellwood, is nestled into the heart of Sellwood, a historic Portland neighborhood with antique shops, new restaurants, bars, and coffee shops right outside your doorstep. Sellwood is one of the most idyllic neighborhoods to live in with only a ten-minute drive to downtown and a short walk to the river, parks and the Max train. It is a trendy neighborhood that thrives on its unique culture & eclectic scene. An active community full of iconic businesses, shops, restaurants & nightlife.